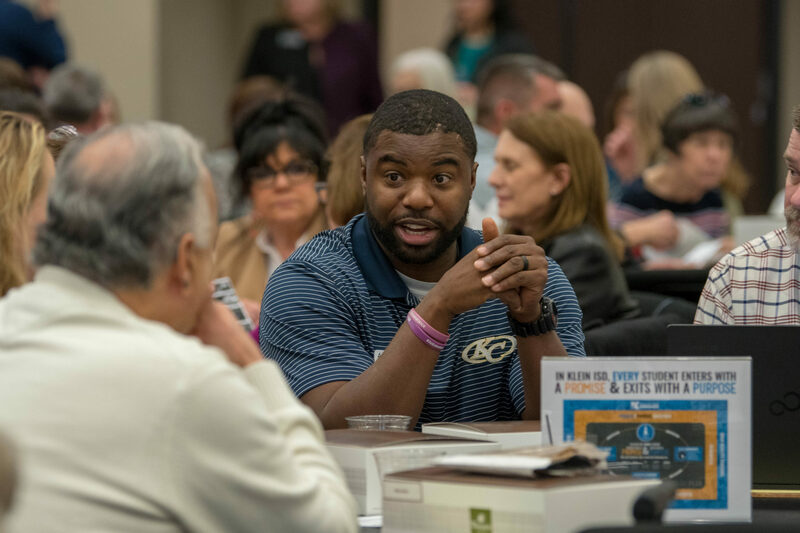 Over 300 community leaders, parents, family members, teachers, principals, business owners, members of the clergy, Board members, and district leadership joined together for the first meeting of the Klein Leadership Coalition (KLC). 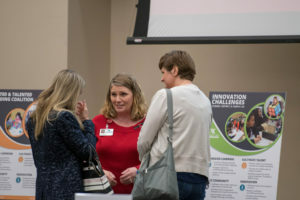 The KLC’s mission is to LEARN how Klein ISD is working to fulfill its promise to our students, SHARE key information about district happenings with your neighbors so that we’re all well-informed, and COMMUNICATE how having a strong public school district keeps Klein a great place to live and learn. 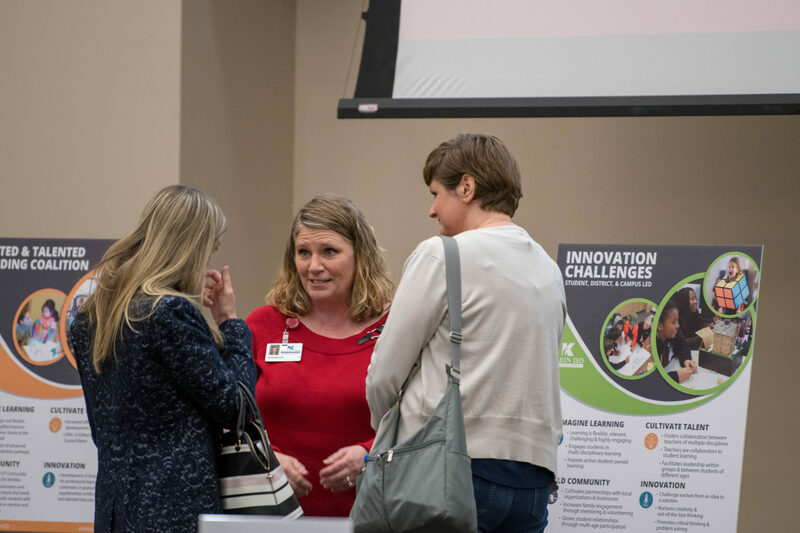 The first meeting kicked off with a “Top-Tier Tour” showcasing the many wonderful things happening in Klein ISD, such as our CTE Pathways, the Dual Language Program at Klenk and Zwink Elementary, and our fantastic Family Engagement program that was recently named a model program by TEA. Members built relationships with each other as they discussed how Klein ISD has been, and will continue to be, a top-tier district and were empowered to share their learning with others. 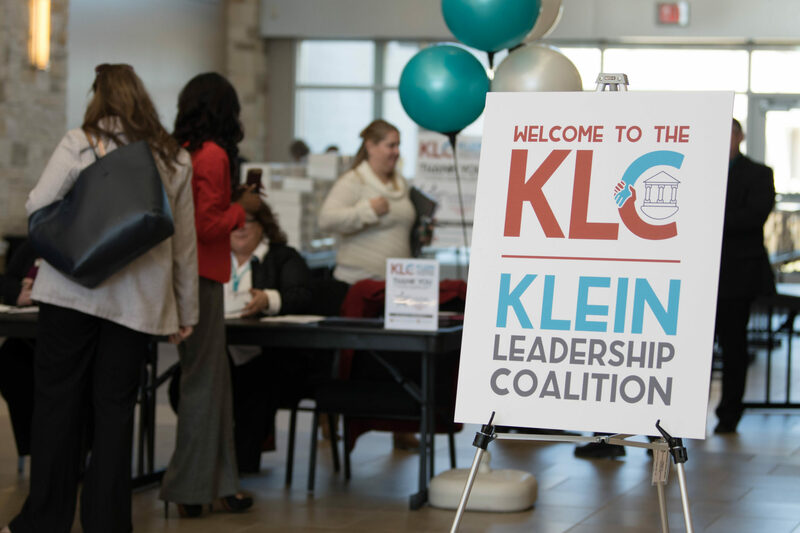 The KLC will meet each month to learn, share, and communicate more about what makes Klein ISD top-tier. To learn more about the Klein Leadership Coalition, visit https://kleinisd.net/klc and follow KLC on Facebook and Twitter by searching for @KleinLeadership.